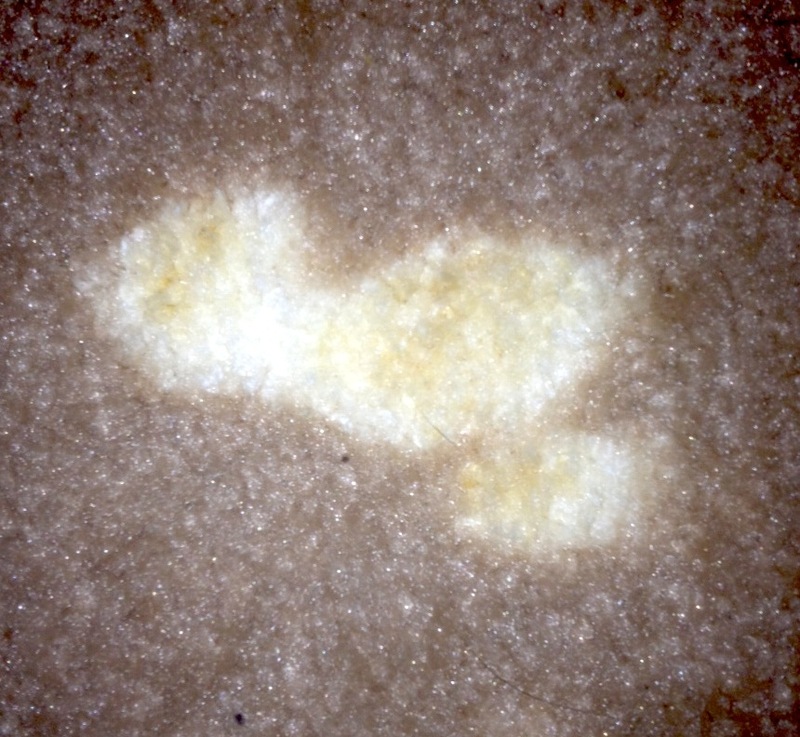 When treating carpet stains, it’s important to recognize and understand the agents involved. Bleach, for example, presents some unusual challenges. 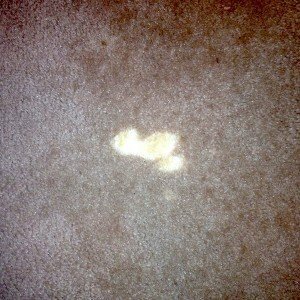 The experts at Gentle Clean Carpet Care recently treated this bleach stain at an apartment complex in Blue Bell. 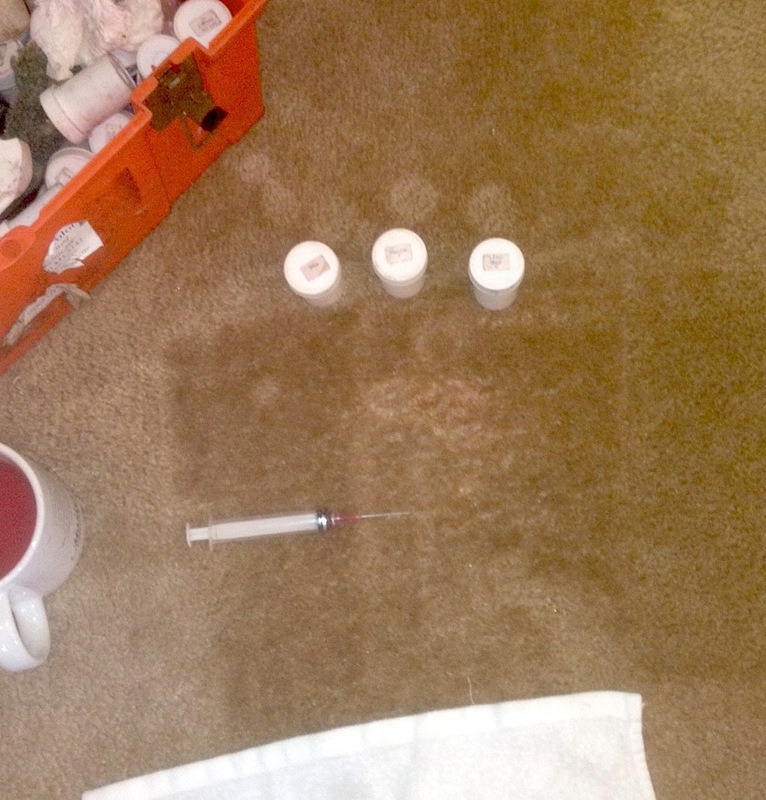 First, the team had to remove the bleach. 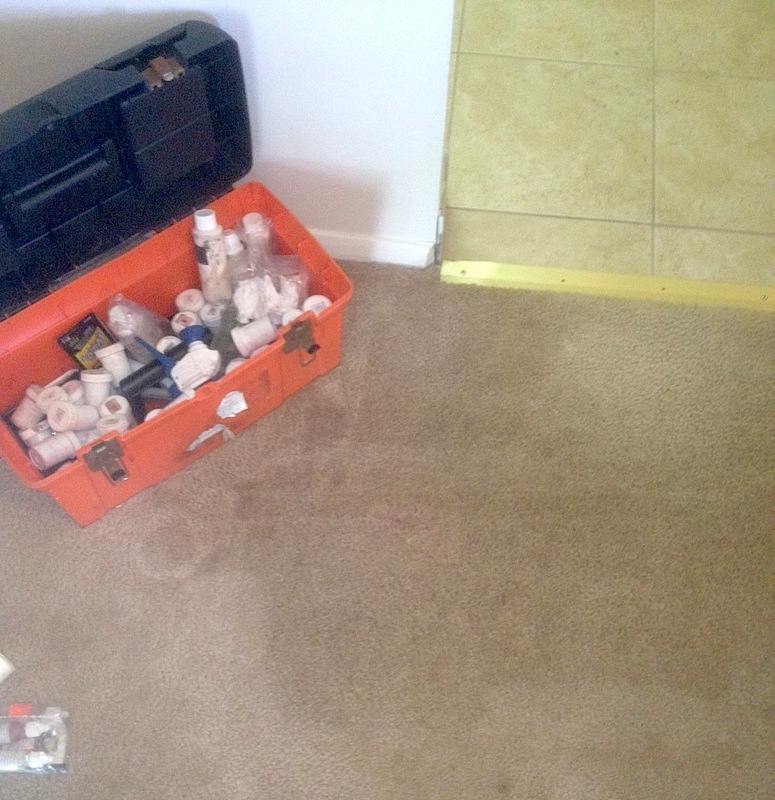 Normally, the job ends there, but with bleach, color is actually removed from the carpet. 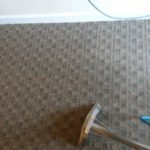 To completely fix the stained carpet, Gentle Clean spot dyes the area in order to restore the carpet color. 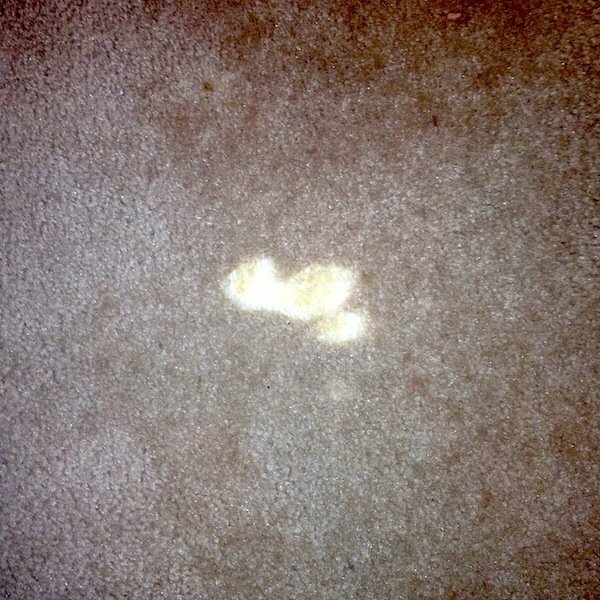 Below, please find some before and after pictures of the bleach stain and subsequent spot dye procedure. 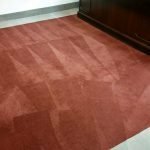 Have a bleach (or other) stain on a carpet that needs treatment? 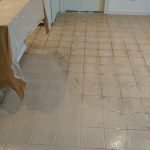 Get a free quote today from Gentle Clean!